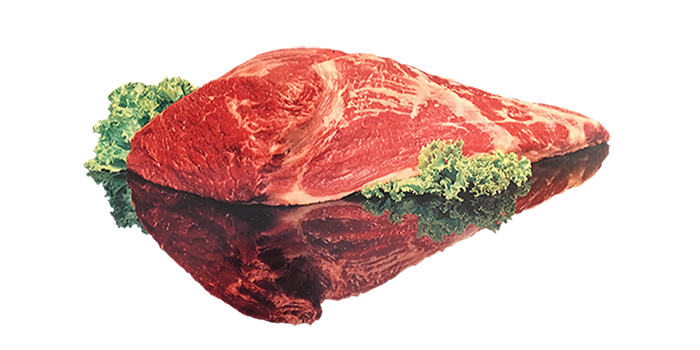 Established in 1974 Frigorifico Rioplatense is one of the leading beef processing companies in Argentina. Being one of the largest beef packing operations in the country, its current production facility includes a plant located in the province of Buenos Aires with a processing capacity of 1.800 heads per day. The Company is constantly looking for investment opportunities to update and improve its industrial performance. Modern equipment and procedures allow for continuous monitoring of the production process and distribution of finished products. 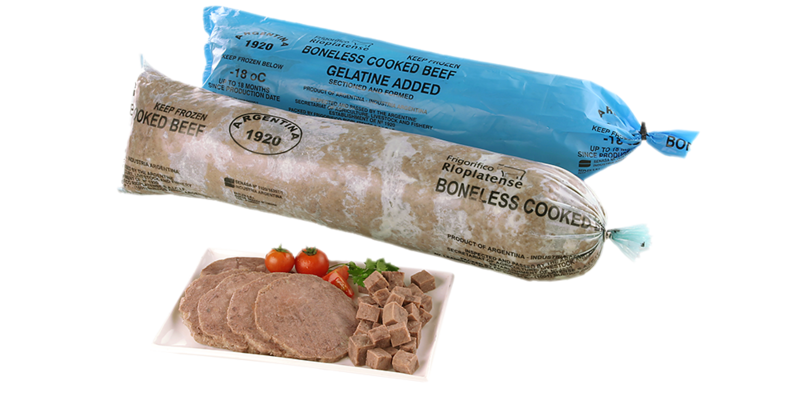 The company’s vision is driven by the production of consistent quality beef, producing a reliable and traceable product. Social involvement in the community providing equal employment opportunities and supporting good causes are all part of the Company’s corporate culture. Production and commercial activities are supported and coordinated by the group’s management and administration team employing 720 skilled and dedicated people. At Rioplatense employees undergo training in the fields of quality assurance, Good manufacturing process, Standard Sanitary operating procedures, first aid, and specific topics in their field of expertise. Staff and Management undergo specific training including leadership and team work training sessions. Since 1975 Rioplatense maintains a Nursery school for children from ages 3 to 5 called “La Manuelita”. Although initially thought for the children of its employees, it is also open for children of the community. Donations of beef products for local welfare programs are carried out on a regular basis, including institutions for the elderly people, local hospitals and others in neighborhoods such as las Tunas, Delfino, La Paloma, etc. 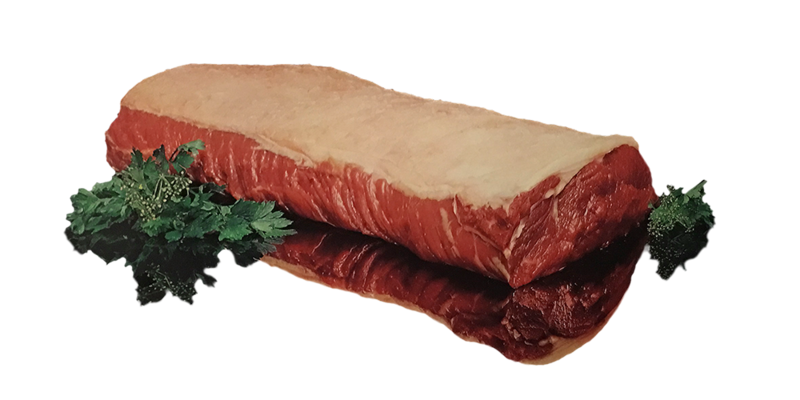 Types:Joints: Topside, Eye Round, Flat, Knuckle, Clod, Brisket, Navel. Types: With gelatine. Not salt: 30%/32%, Proteins. Packaging: Primary: High density polyethylene tube. Tube Net Weight: about 4/4.5 Kg. Secondary: Corrugated cardboard boxes (Std box), or, Jumbo box. Box Net Weight: about 16/18 Kg for Std box (4 tubes per box), or, about 625 Kg for Jumbo Box. Packaging: Primary: High density polyethylene tube. Tube Net Weight: about 4 Kg. Secondary: Corrugated cardboard boxes Box Net Weight: about 16 Kg for Std box, or, about 625 Kg for Jumbo Box. Packaging: Primary: Plastic bag with 4 tongues vacuum packed. Bag Net Weight: about 4 Kg. Secondary: Corrugated cardboard boxes Box Net Weight: about 16 Kg. 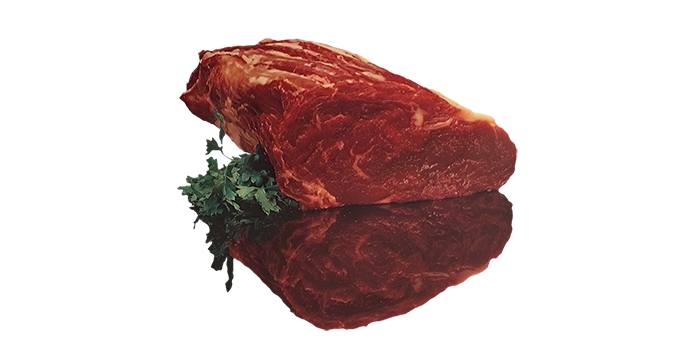 The quality of Rioplatense’s products is guaranteed by selecting from the best Argentine British breeds. Located in a country with mild climate, extensive fields and abundant rainfall, it provides a perfect place in which to rear high quality livestock. 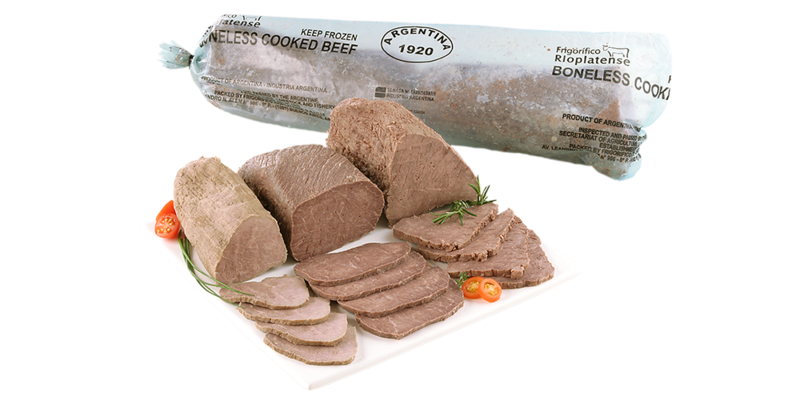 Rioplatense ensures that all livestock processed at its plant comes from farms producing with the highest standards. We work very closely with selected farmers in developing the Rioplatense farm quality assurance scheme. Our online system records automatically in real time the total result of the slaughtering operations performed. Information is processed and exhibited at the disposal of farm producers, cattle brokers, and end-users of the slaughtering operations in our online slaughter data base, or a copy of the carcass grade data may be forwarded by mail. You can contact our Department of Cattle Purchase hacienda@rioplatense.com to sign up for the online query service. 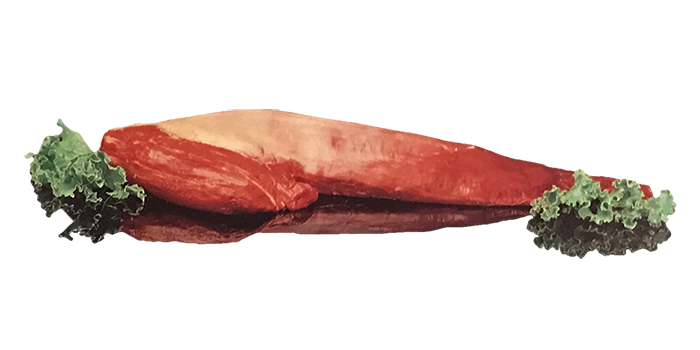 At Rioplatense, beef slaughtering, deboning and processing remain our core business producing a wide range of quality products for our customers worldwide. Our plant located in the province of Buenos Aires is one of the most modern cattle slaughtering facilities in Latin America. Over the years, Rioplatense has been expanding and improving its plant and will continue to do so in the future. 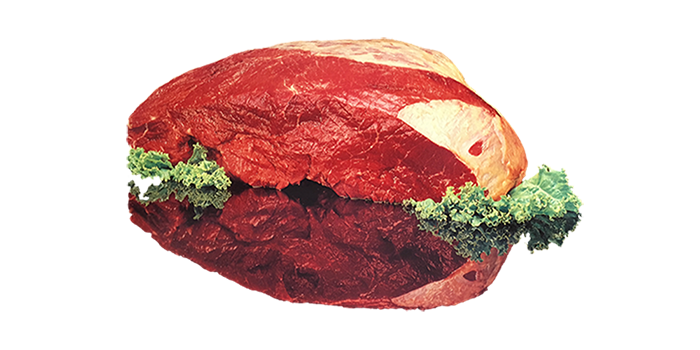 As our customer requirements have evolved and the demand for centrally packed meat products has increased, Rioplatense has responded by investing in state of the art retail-packing facilities, significantly increasing our production capability. 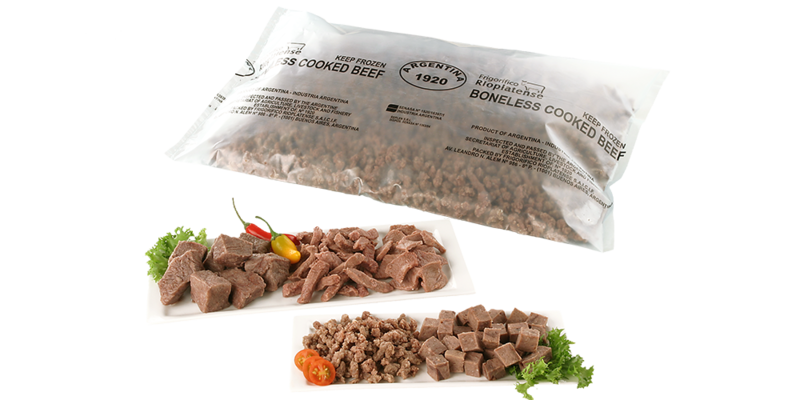 Our capabilities include MAP, vacuum packing, thermoform packing and skin packing. Our Retail packing division features five lines with the latest technology available in packaging, labelling and slicing. 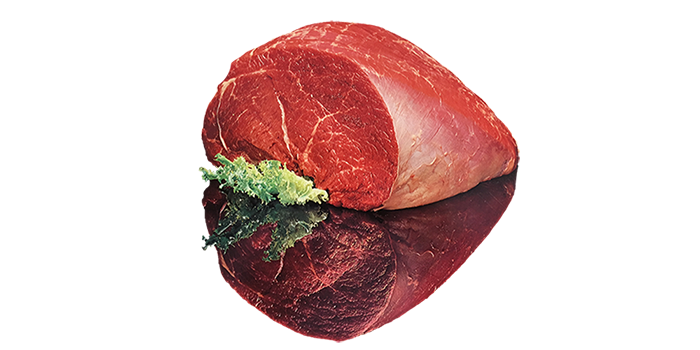 Our fresh meat ranges of beef are carefully prepared by our team of butchers, cut and sliced into a range of portion sizes, then packed to ensure freshness for the final consumer. On-line monitoring in real-time. 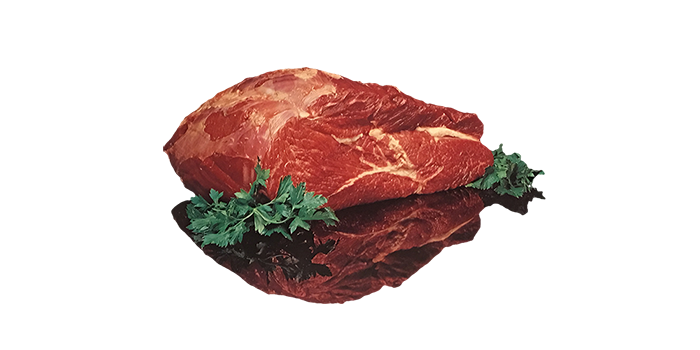 With a fully integrated computerized system implemented throughout the kill floor and boning room, traceability is achieved from farm to primal cuts. This information is summarized in a database located in our website. By loading a tracking number our clients are able to monitor the whole process online, from the outset to the finished products. Rioplatense believes that Quality and Safety of its products is key to producing reliable, and consistent quality beef. It has therefore designed and implemented a Quality and Food Safety Management System based on Hazard Analysis and Critical Control Point (HACCP) as a fundamental tool to ensure the safety of our products, certified by the British Retail Consortium (BRC). The experience and training of its human resources, the permanent updating of its facilities and equipment, and the maintenance of high standards of hygiene are the framework of the Quality and Food Safety Management System. Rioplatense is approved for export to the most demanding markets such as the United States, and the European Union, as well as other countries with sanitary agreement with Argentina. Food safety starts with our strong supplier-approval programs. These food safety programs make Rioplatense one of the top beef manufacturers in Argentina. We are committed to maintaining a strong leadership position in Food Safety and will continue to develop innovations that protect our customers. 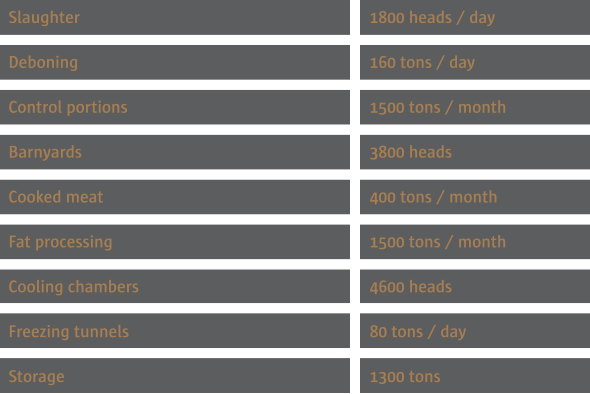 Specific programs, such as the Certified Argentine Angus Beef Program (CAAB), Rioplatense special selection Black Box program or Cabaña Rioplatense Grain Fed program are also carried out to meet tailor-made customer market requirements.